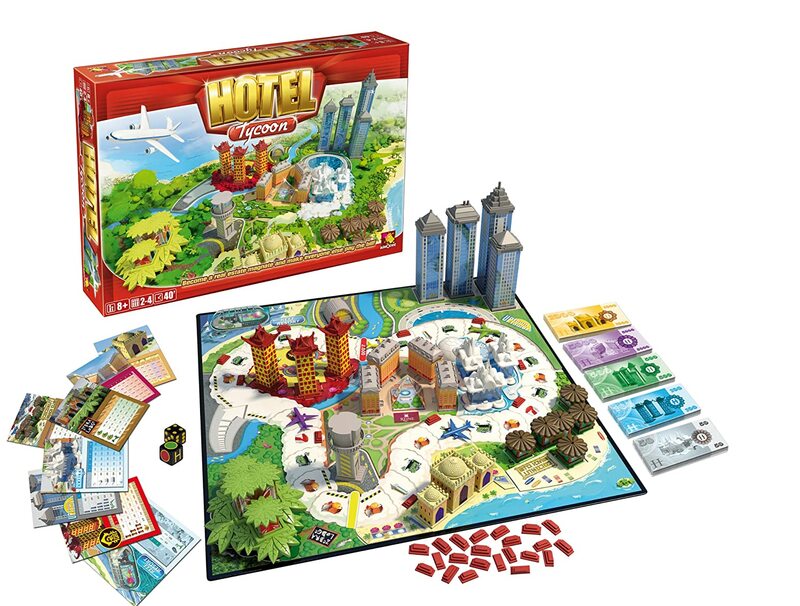 Hotel Tycoon - 44% Off! 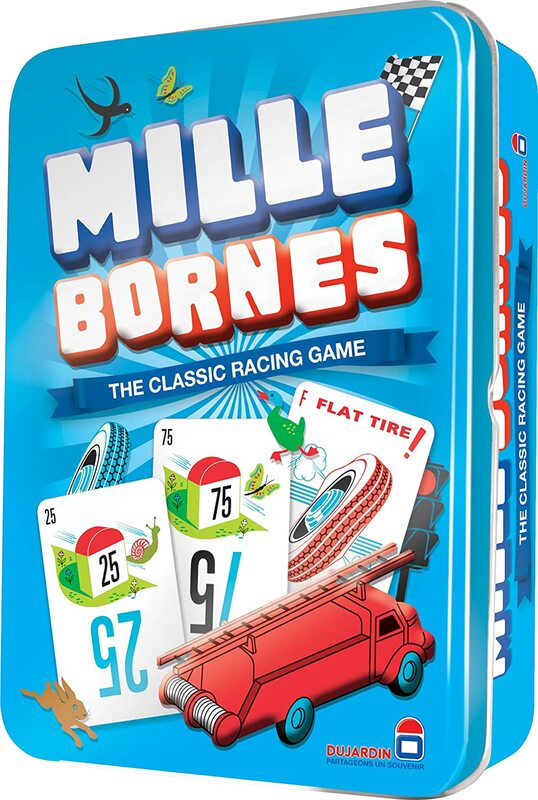 Mille Bornes - 33% Off! 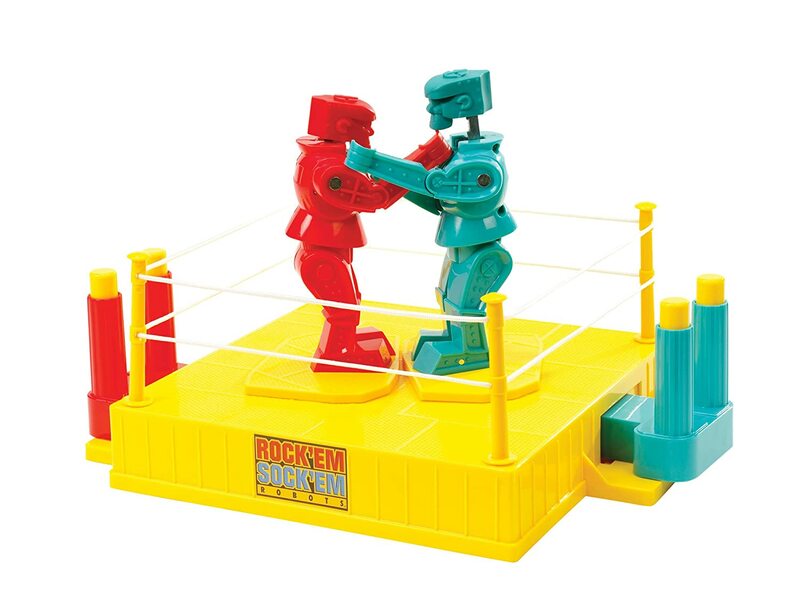 Rock 'em Sock 'em Robots - 40% Off! 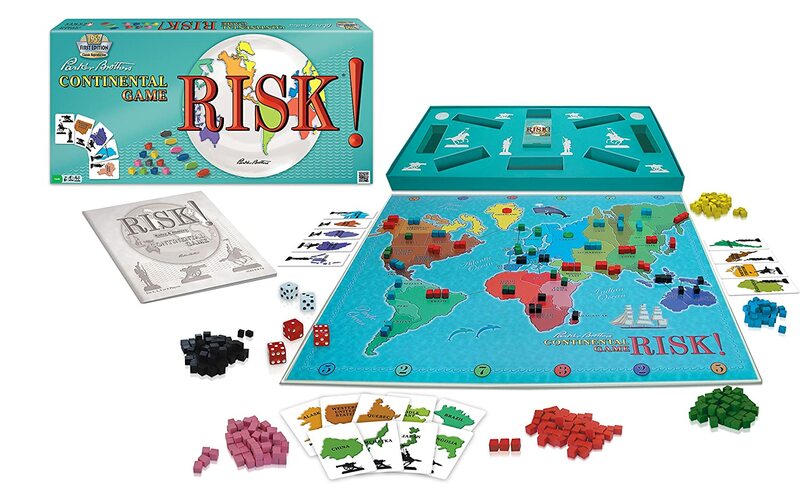 Risk 1959 - 49% Off! 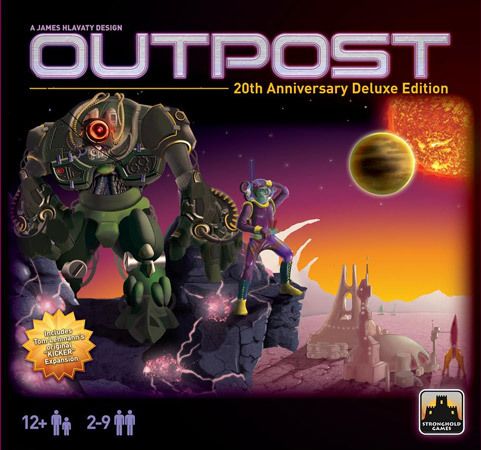 Doodle Jump - 52% Off! 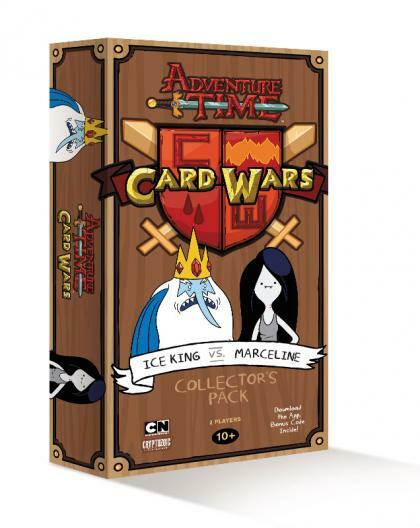 Adventure Time Card Wars: Ice King vs Marceline Deck - 50% Off! 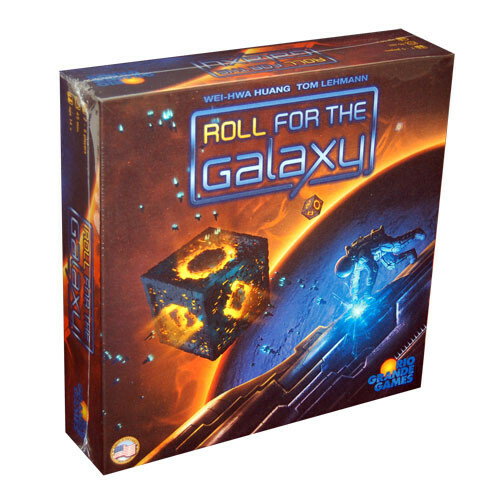 Pack O Games Bundle - 31% Off!